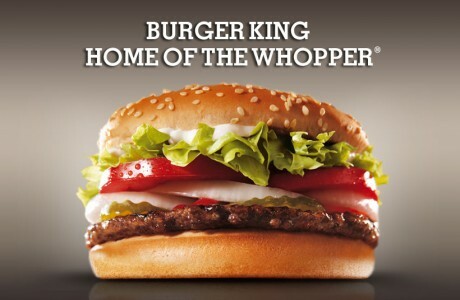 Burger King is offering a coupon for Free Whopper Sandwich when you buy one at regular price. Does not apply to specialty versions. This offer is through Coupons.com which requires you to install their software app to print the coupon. We've used it for years with no issues.